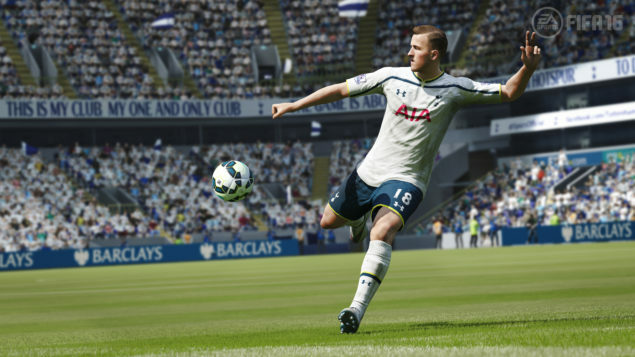 EA Sports has released an update for FIFA 16 with general stability improvements, and addresses several requests of the community. You can view the complete changelog below. FIFA 16 brings several career mode innovations, as well as improvements based on community feedback. FIFA 16, will introduce invitations of your club to three out of a possible nine tournaments, played in Asia, Europe, Latin America, or North America. These matches will offer a chance to work on the team tactics and line-ups before the start of the season, with The prizes being allocated to your transfer budget for the upcoming season. FIFA 16 will allow managers to train their squad, increasing player attributes and boosting player development, thusly allowing greater growth and creating more value to the club. 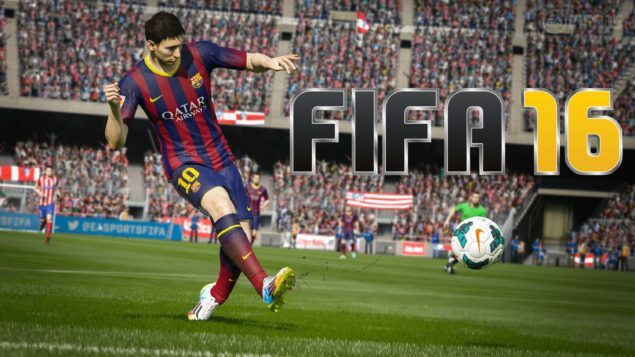 FIFA 16 is available for the PS4, PS3, Xbox One, Xbox 360 and PC. We will bring you any new information as soon as it becomes available.